Scientists claim that the price tag might influence our perception about how a wine tastes like. A team of scientists released a paper which states that its price tag could also influence a person’s taste buds when consuming wine. According to this, a more expensive wine is considered to taste better than one with a cheaper price tag. To test this theory, the research team also conducted a series of experiments. University of Bonn scientists from the Center for Economics and Neuroscience (CENs) led by Professor Bernd Weber conducted this new study. They carried out a series of experiments which involved 30 participants, half of them women, the other half men. On median, these were around 30 years old. The research tested the so-called “marketing placebo effect”. This claims that identical products are perceived to taste differently because of their more expensive or cheaper price tags. For this research, the team looked to assess how the varying prices affected the participants’ perception of how a wine tastes like. The people tested allegedly different wines while being connected to an MRI scan which registered their brain responses “live”. Before consuming the wine, each participant was shown its set price tag, be it cheaper or more expensive. Then, they were asked to rate it via a button. This registered a response on a nine-point scale. The research team used an average to good wine in its tests. 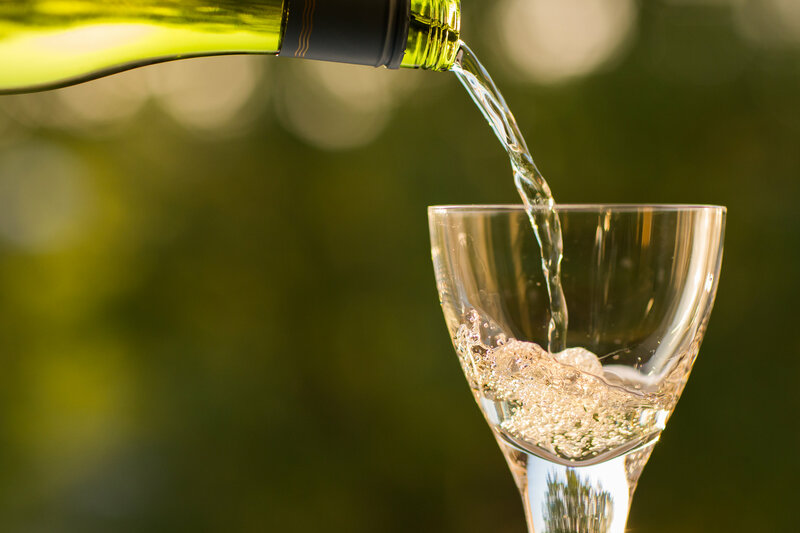 This is because “The marketing placebo effect has its limits: If, for example, a very low-quality wine is offered for 100 euros, the effect would predictably be absent,” stated Professor Weber. The research team will reportedly be looking to determine if the reward system could be trained to be less vulnerable to the placebo marketing phenomenon. Current study results were released in a paper in the journal Scientific Reports.